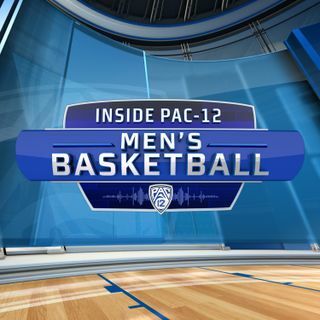 Mike and Don go in-depth on the Pac-12 NCAA Tournament teams, 12-seed Oregon, 9-seed Washington and 11-seed Arizona State, and preview each of their first round matchups. They interview ... Más informaciones Oregon head coach Dana Altman (22:17), and ask him about Payton Pritchard’s phenomenal play to end the season. They talk to Washington head coach Mike Hopkins (37:33) and chat about the importance of an NCAA Tournament appearance for his senior class. They also interview Arizona State head coach Bobby Hurley (48:00), and discuss the Sun Devils playing in Dayton for the second consecutive season.